Mila quickly onboarded an amazing independent Google Analytics practitioner to get important #measure work done fast. 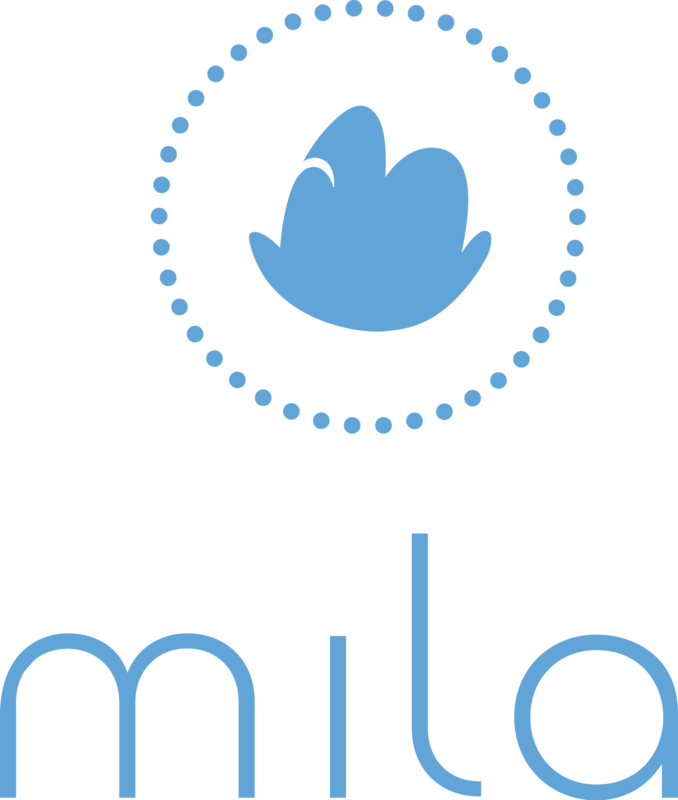 Mila is an award-winning consumer electronics services marketplace, connecting consumers with a network of tech-savvy people to help them with specific information and communication technology challenges. Mila’s Online Marketing Manager Jean-Marie recognised that Mila needed to find a specialist consultant to evolve its website tracking and measurement by making recommendations for the best use of the Google Analytics suite of tools. Doing this would enable the digital marketing team to better understand the customer journeys the Mila website was seeing and adjust tactics to impact results, enriching its internal / business partner reporting and results. Following a recommendation from an industry friend, Jean-Marie signed up for a MeasureMatch Buyer account and submitted a Project brief, which was refined with bespoke support from the MeasureMatch team. Distributed to relevant consultants across the MeasureMatch global network, Experts within reach of Berlin and well-versed in Google Analytics replied within hours to leave Expressions of Interest (pitches). After an interview process, a suitable Expert was selected to enter into a service agreement and get to work, all seamlessly through the MeasureMatch platform. Mila were successfully MeasureMatched with Google Analytics Expert Maria-Lena for an intensive three day contract. 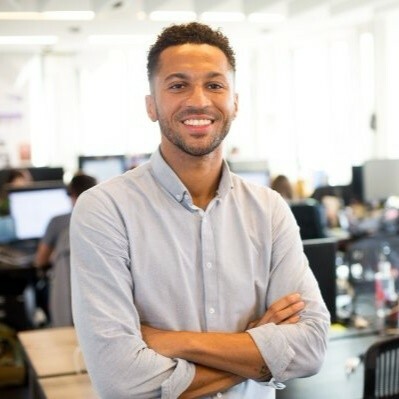 MeasureMatch takes great pride in the way it screens Experts: each consultant and consultancy is interviewed, to ensure clients such as Jean-Marie are happy to both rebook and recommend the MeasureMatch service.